Try Our Unique Salads for Lunch Today! 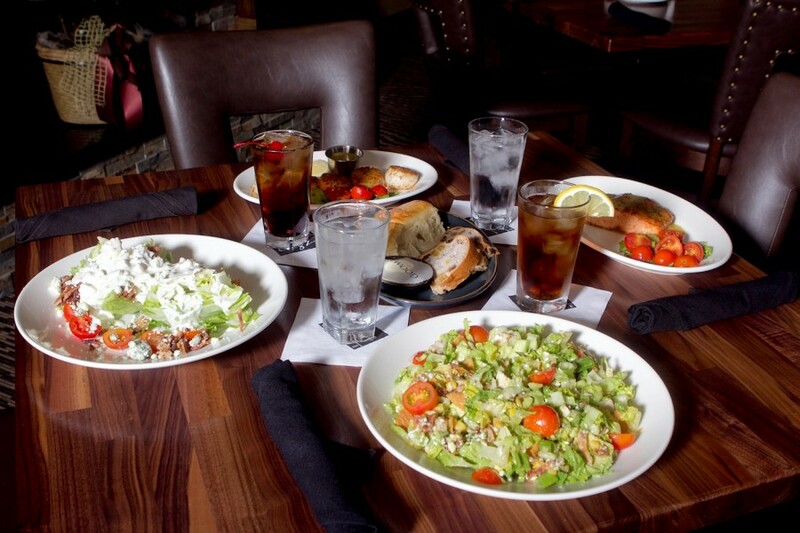 Ellwood Steak & Fish House salads are getting RAVE reviews! Which will you have for lunch today? Our unique Wedge Salad or our Amazing..
Ellwood Steak and Fish House is locally owned and operated and we are excited to become part of an exciting new future in DeKalb, Illinois. Our promise to you is to deliver exquisite food, drinks and incomparable service.